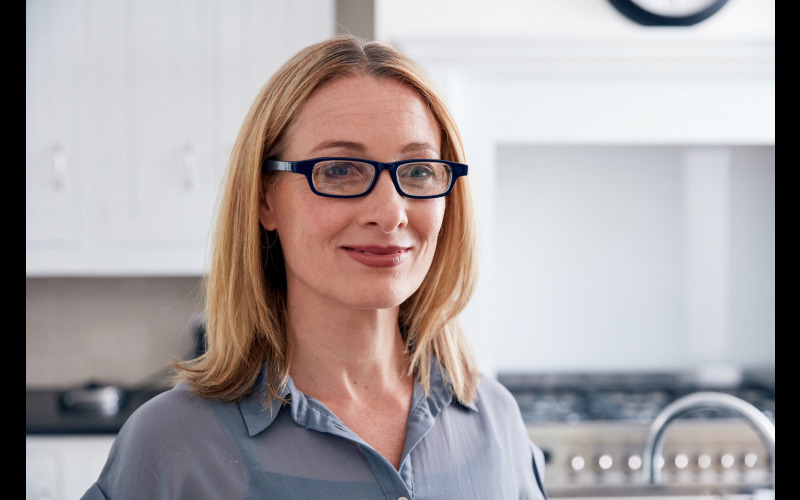 Win a pair of Eyejusters adjustable focus reading glasses! With Eyejusters each eye can be easily adjusted to the suitable focus for your needs using the discreet eyeDials™. Our patented SlideLens™ technology works like binoculars and is sealed to protect the lenses from dust and dirt. They also have an anti-scratch coating for protection. They come in a range of frames using optician grade materials. Perfect for reading, hobbies, DIY, using the computer or any other close up activities.